Growing up in southern California I was surrounded by a wonderful culture, food, and people. My best friend was Mexican, the food I ate daily was Mexican, the communities I lived in were mostly Mexican – and I loved every minute of it. The family unit in a Mexican household is that of history, love, and passion. The food is easily the most memorable aspect of my youth. Watching my friends’ abuelas and madres in the kitchen was nothing short of attending a top notch culinary school without the high price. From the homemade tortillas and fresh salsas to the slow roasted meats, my afterschool meals were something special. Little did I know at that time I would become mesmerized by the culinary industry. Fast forward through my years of working in the trenches on both coasts, down south, and the Midwest, my heart still belonged to the cuisine of Mexico. After moving back to southern Oregon, my vision for Plancha was derived from both passion of the food but also that of necessity. The region is rife with curious palates ready for a bold, new, Mexican experience that delivers traditional dishes packed with moxy. 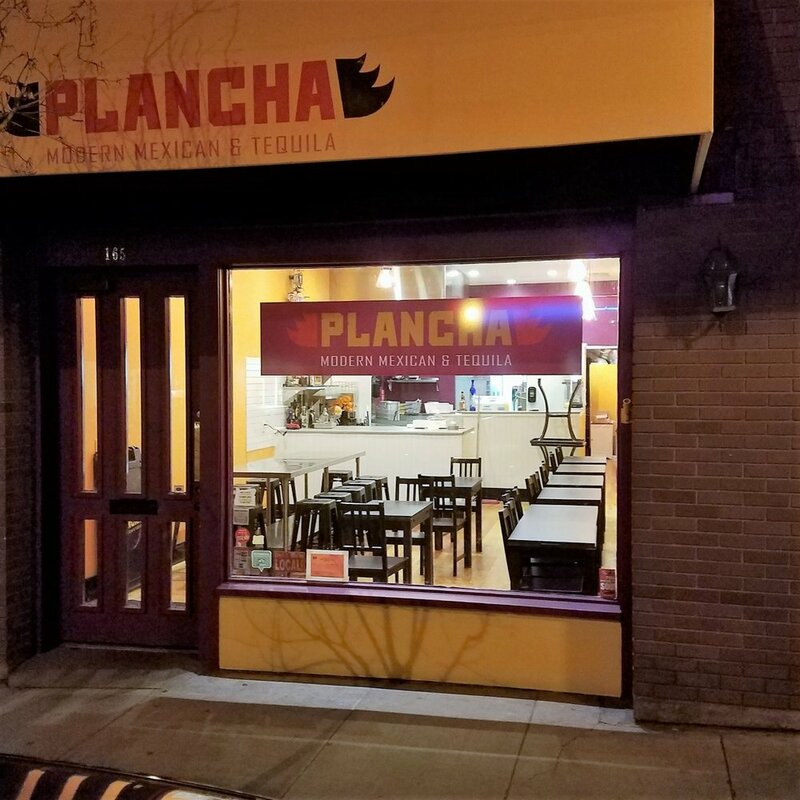 Plancha combines my passion for Mexican food and my history of culinary training. 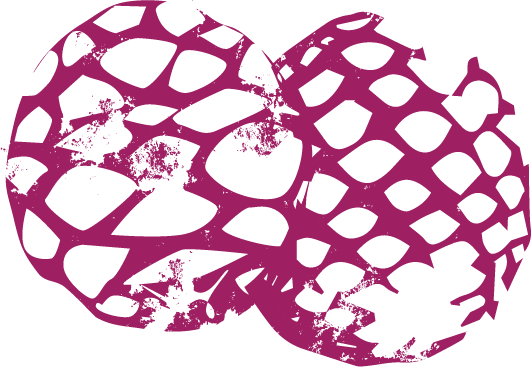 Our mission is to provide scratch cooking with as much local product as possible that showcases the depth, flavor, and playfulness of the best food in the universe. We look forward to sharing this with every soul that blesses us with their patronage.